Our company's focus on low prices, fantastic customer service, high quality products and free customization is the formula that has made us so successful for over 81 years. We are a 4th generation family owned and operated USA business - and we know our customers. 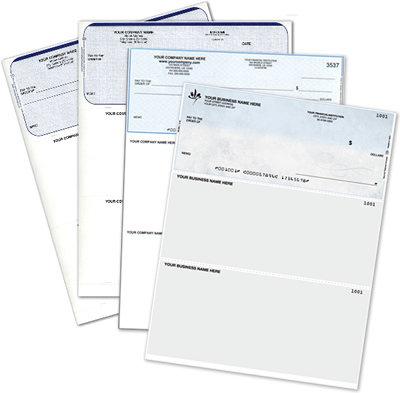 With Superior Receipts you are a name not a number. Need help? We answer our phones in person - no automated attendants. 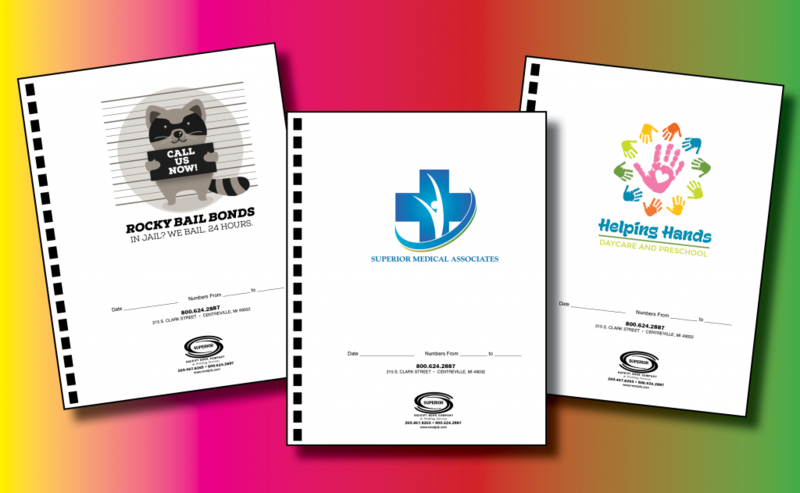 All that yet we still offer you the highest quality receipt books, the fastest turnaround and some of the lowest prices of anyone in the industry. We guarantee you will be happy with every product you receive from us. 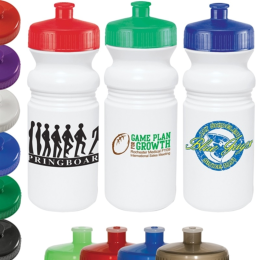 Most of our business is repeat business - order today and join our tens of thousands of satisfied customers. We specialize in BUSINESS TOOLS! 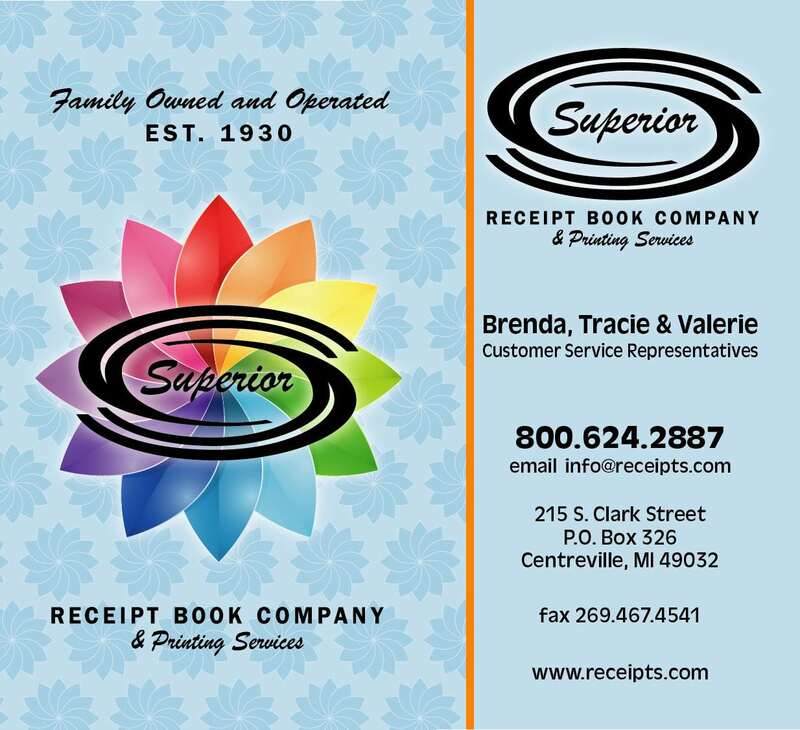 Click on your type of business below to be taken to the specialized receipt books, stationery and business forms that will make your offices run more efficiently - or just call us - 800-624-2887, and we'll help you select and create the business products you need.